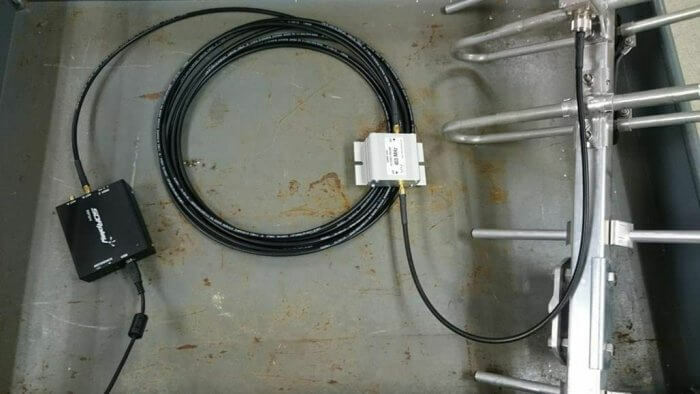 Over on the SDRplay forums there has been a post by a NOAA engineer showing how they are using SDRplay RSP2 units in the field for tracking their radiosonde weather balloons. A radiosonde is a small sensor package and transmitter that is carried high into the atmosphere by a weather balloon. It gathers weather data whilst transmitting the data live back down to a base stations. You can get data such as temperature, pressure, humidity, altitude and GPS location. Bobasaurus' coworker launching a weather balloon. 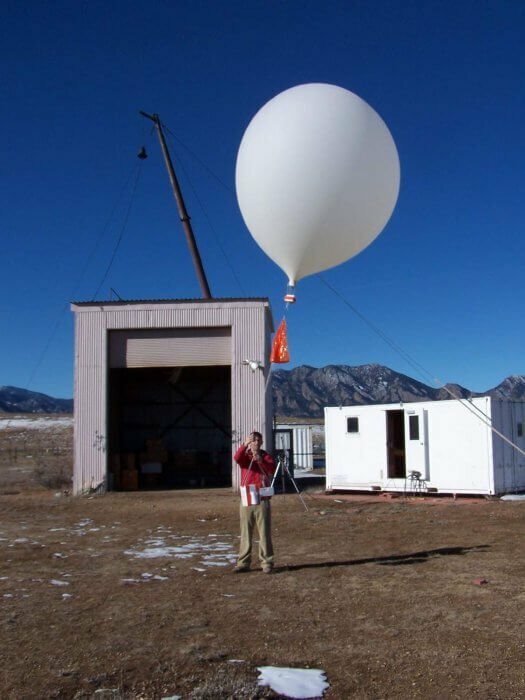 The NOAA engineer on the forum (handle 'bobasaurus') wrote SkySonde, which is the software used by NOAA to decode and plot data from the radiosondes. SkySonde is freely available for public download on the NOAA website. A PDF file showing how to use the SkySonde software with an RSP2 or RTL-SDR can be found here, and the full SkySonde manual is available here. 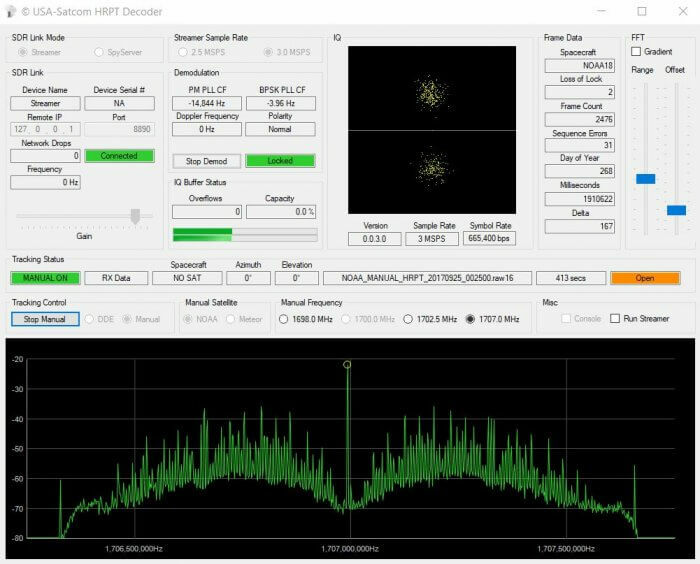 The software consists of a client and server, with the server connecting to the RSP2 or RTL-SDR, and then sending data to the client. Both server and client can run on the same PC. The hardware setup consists of an RSP2 (can be interchanged with an RTL-SDR), an Uputronics Radiosonde Filtered preamp and a Yagi antenna. Presumably a Yagi and LNA is not completely required, although the receivable range will be less. The RSP2 bias tee is used to power the preamp, and on a V3 RTL-SDR the bias tee should also work. NOAA appears to use the iMet brand of radiosondes which transmit a Bell 202 signal. Bobasaurus writes that they transmit in the 401-405 MHz range. This video shows an example of such a signal. If you are in the US near an area that launches these iMet weather balloons you should be able to receive them. An alternative piece of software that supports iMet radiosondes is RS. 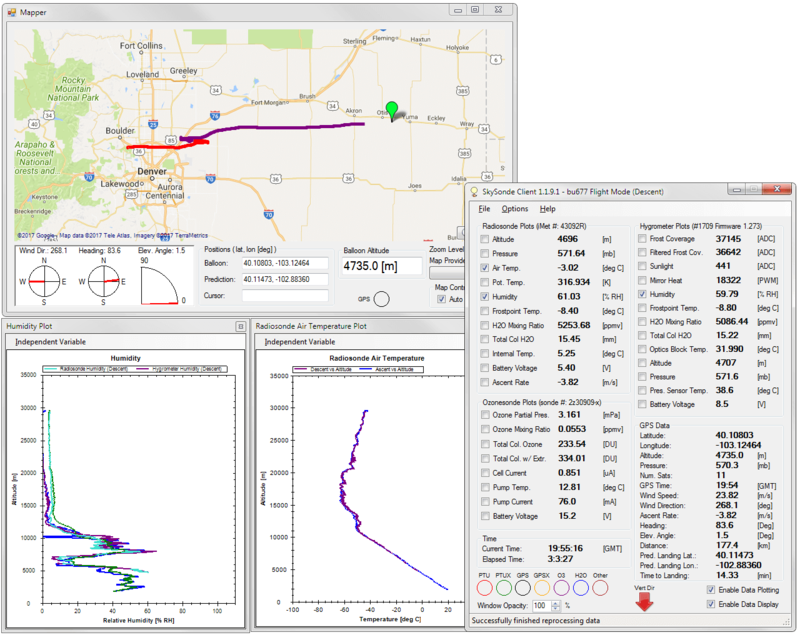 For other radiosondes we have a tutorial that uses SondeMonitor available here. In the latest version of the ARRL QST magazine editor Steve Ford (WB8IMY) has released a comprehensive review and set of measurements for the SDRplay RSP2 / RSP2Pro. 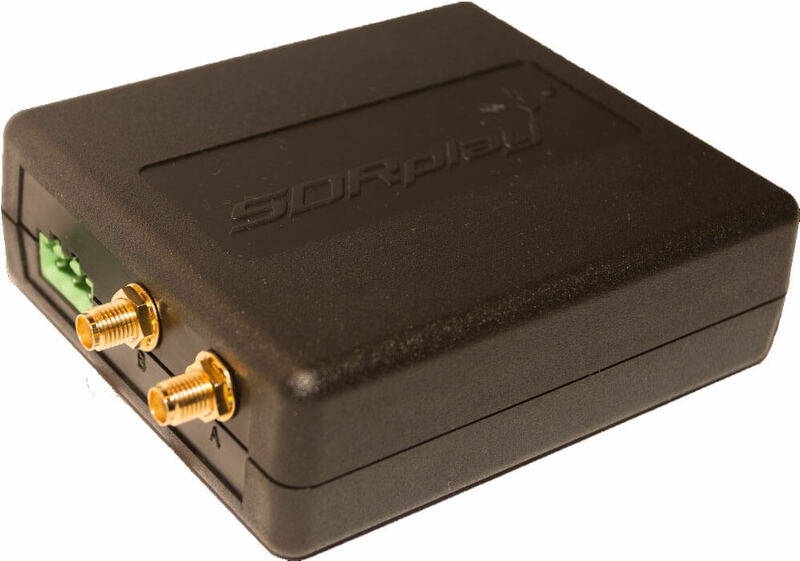 The review is also freely available online in pdf format from the SDRplay website (pdf warning). 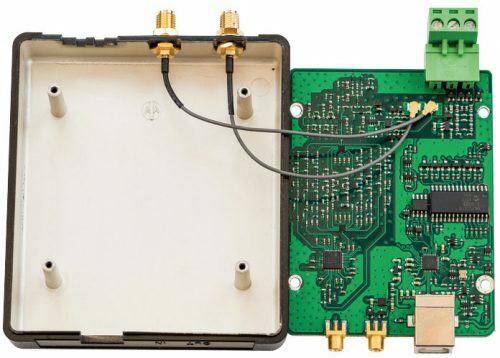 The review initially focuses on the differences between the RSP1 and the RSP2 units, explaining how most differences occur in the front end circuitry. WB8IMY then goes on to review SDRuno, the official software package of SDRplay units. The review is fairly brief, but the most interesting part is the lab test results which are displayed throughout the review. WB8IMY performed several benchmark lab measurements such as frequency coverage, MDS (minimum discernible signal) levels (note MDS measured at 400 Hz instead of the standard 500 Hz for some reason), noise figure, AM and FM sensitivity, blocking gain compression dynamic range, two tone IMD tests, second order intercept points, FM adjacent channel selectivity and more. 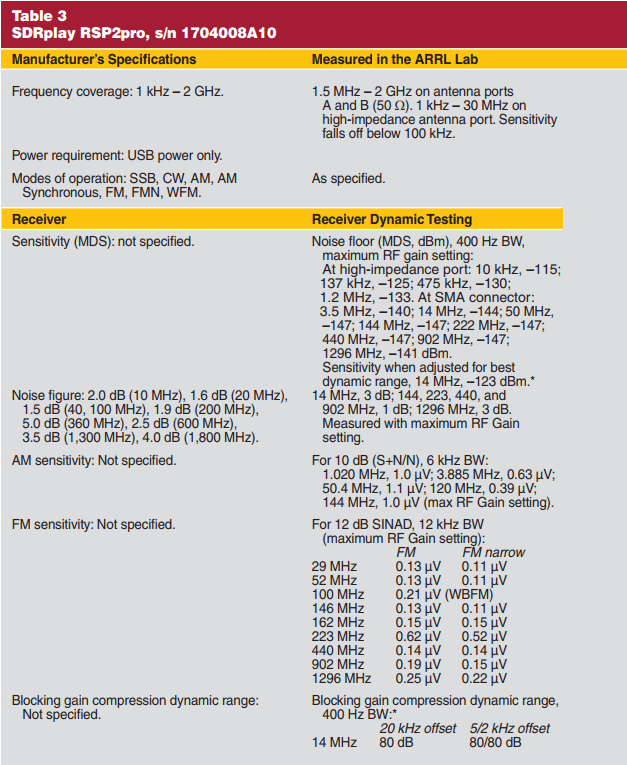 The results can be useful for comparing against other SDRs.